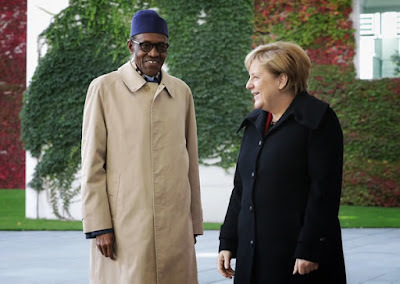 The Senior Special Assistant to the President on Media and Publicity, Garba Shehu, on Friday said President Muhammadu Buhari was only joking with his remarks that his wife, Aisha, belongs to the kitchen and other room. Shehu gave the explanation in a message posted on his Twitter handle. While saying that Buhari laughed before making the statement, Shehu said politics should sometimes be spiced up with humour. The presidential aide wrote, “My friends, can’t a leader get a sense humour anymore? Mr. President laughed before that statement was made. He was obviously throwing a banter. “Politics sometimes should be spiced with humour. Those of us close to him knows there is never a dull moment with him. “Mr. President respects the place of women in our society. He believes in the abilities of women.